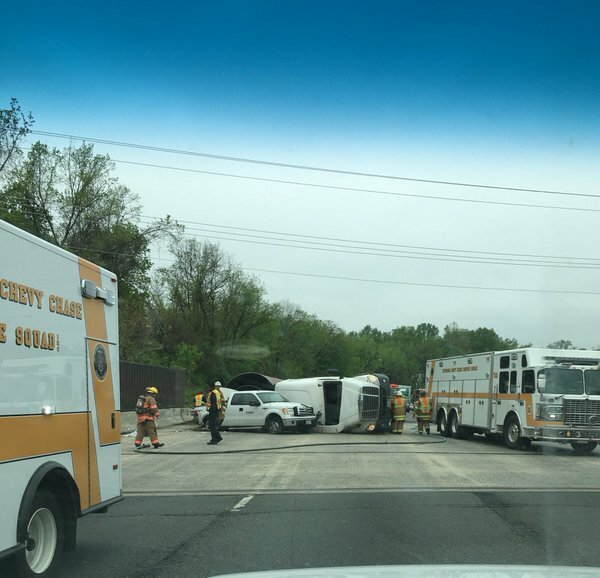 1 critical after tractor trailer overturns on Beltway in Prince George’s Co. 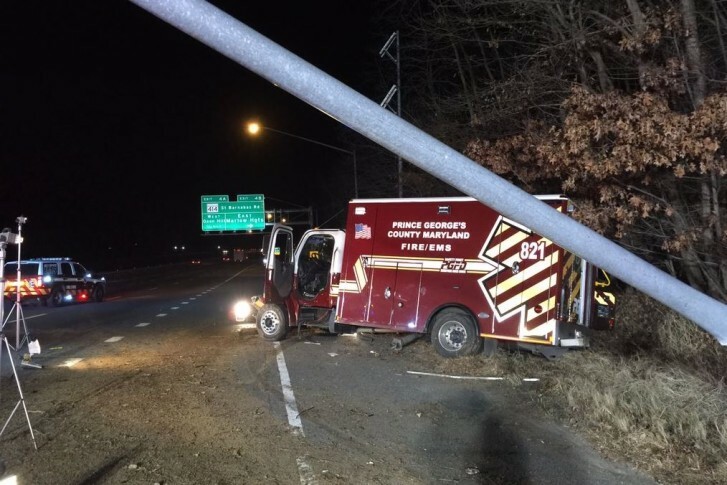 Prince George’s County Fire and EMS spokesman Mark Brady said the crash happened near MD-450/Annapolis Road in the median. 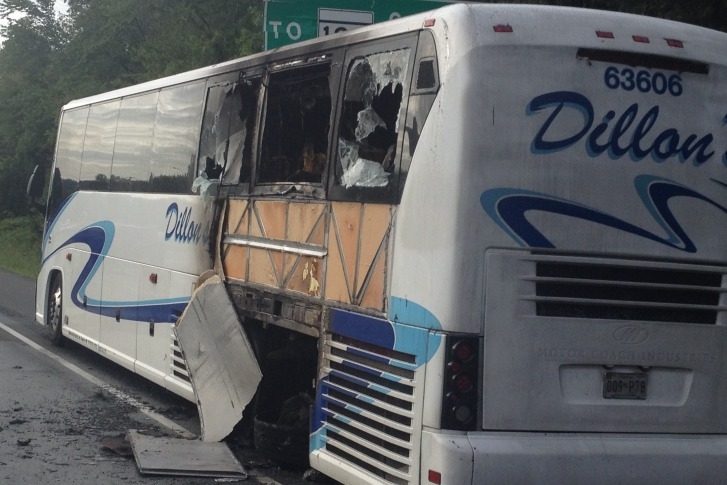 Drivers in the D.C. area saw major delays Wednesday morning after concrete debris and crashes on the Capital Beltway/I-495 halted traffic and briefly shut down the Inner Loop at the American Legion Bridge. 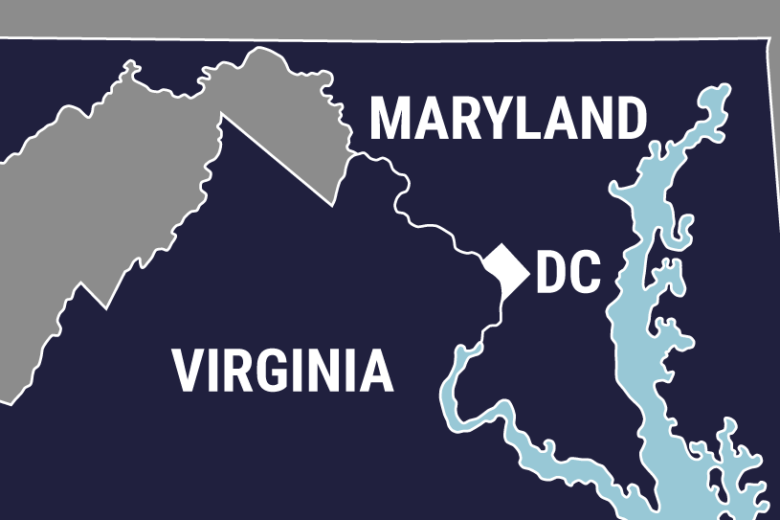 3-year Beltway bridge work starting in Prince George’s Co. 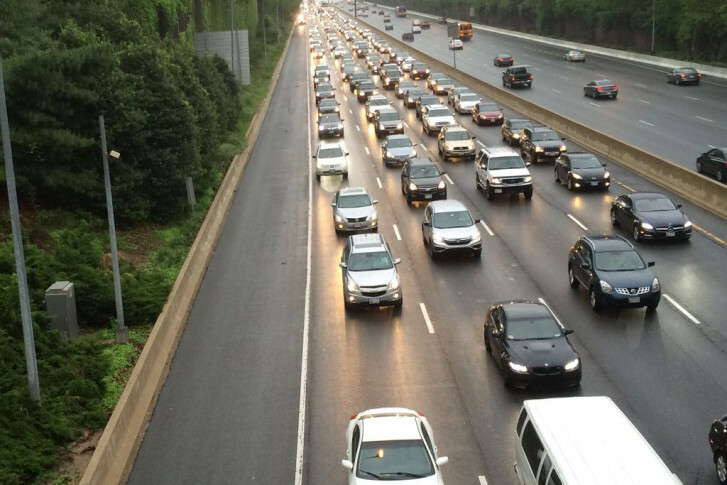 If you drive on the Beltway through Prince George’s County, get ready for three years of bridge construction work. 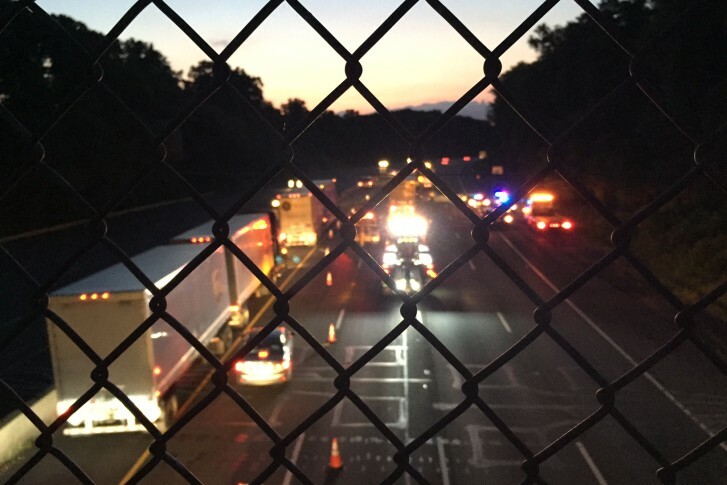 A woman was killed early Monday morning after she stepped out of her vehicle on the Capital Beltway and was hit by a passing car near Van Dorn Street. 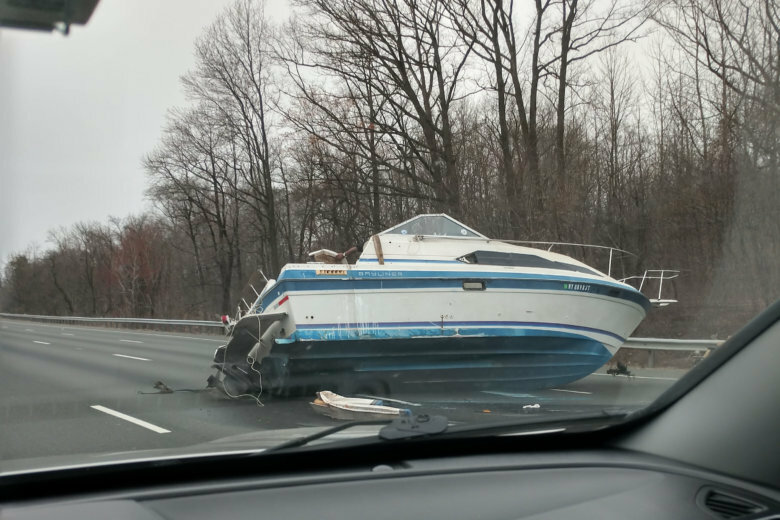 The crash investigation closed the Inner Loop for four hours, leading to significant traffic backups on the other side of the Wilson Bridge in Maryland. 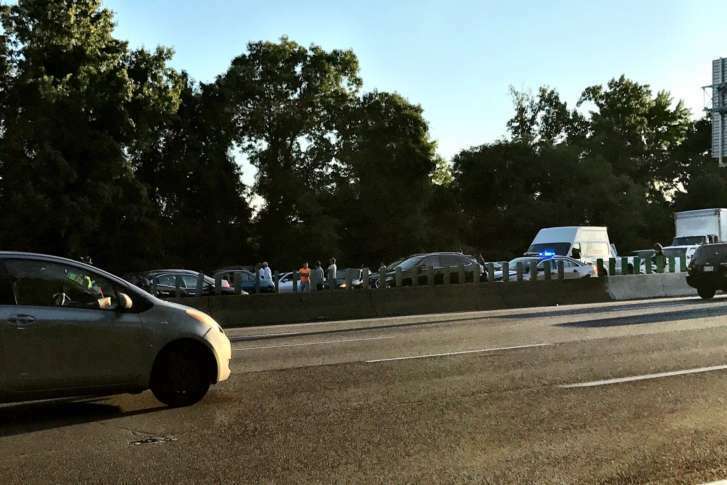 A Maryland State trooper was hurt in a two-car crash Sunday morning in College Park, causing all lanes on the Inner Loop of the Capital Beltway to shut down. 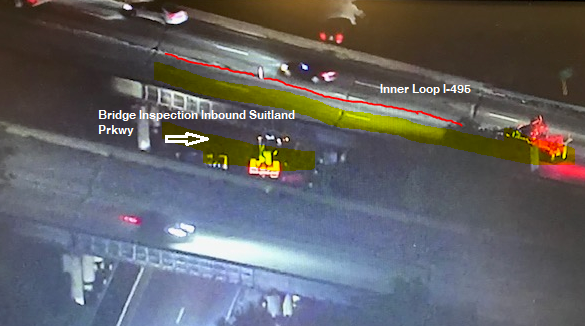 An early morning crash on Saturday, June 18, halted traffic on the Inner Loop of Interstate 495 prior to Persimmon Tree Lane. 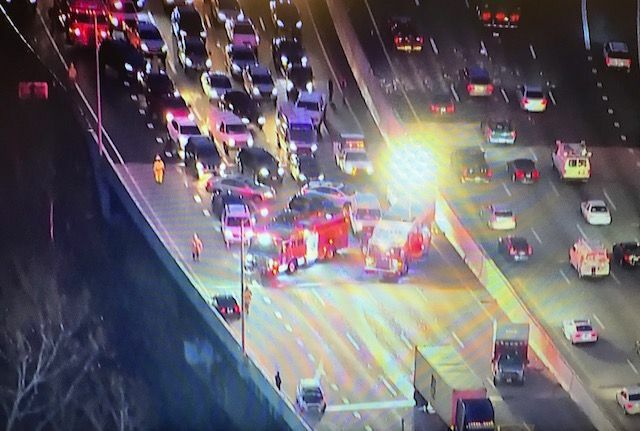 A crash involving five vehicles, including a Metrobus, has several lanes of the Inner Loop of the Capital Beltway blocked off on Tuesday morning. 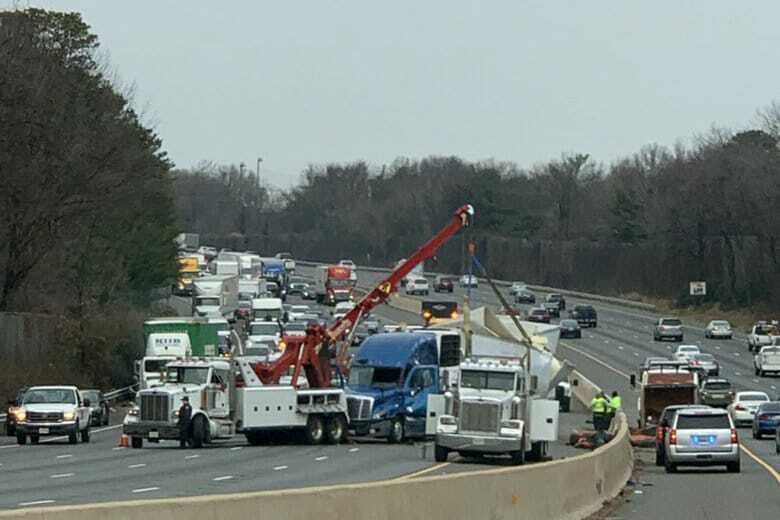 A tractor-trailer overturned on the Inner Loop of the Capital Beltway Wednesday afternoon causing traffic to be snarled for several hours Wednesday afternoon. 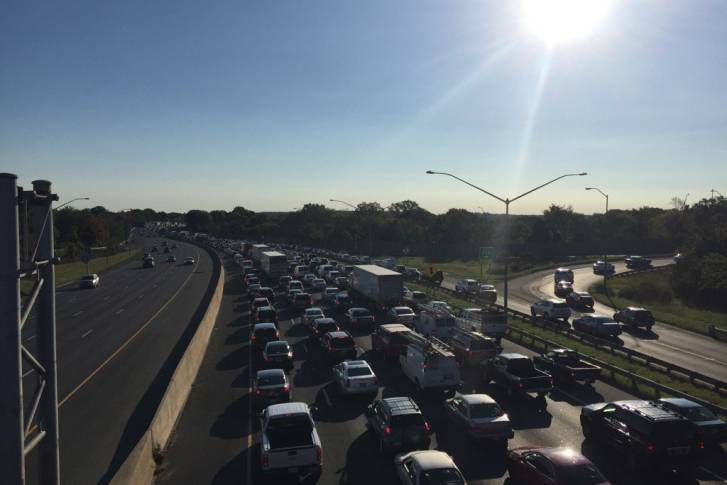 Capital Beltway at Kenilworth Avenue Wednesday morning, causing delays throughout the morning commuting hours. 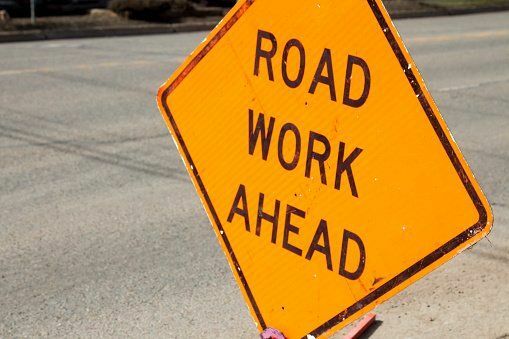 Overnight lane closures planned along the Beltway in Prince George’s Co.
Three lanes of the Inner Loop will be closed to traffic overnight for emergency bridge work in Prince George\’s County.